Quick Charge 2.0! Fast Charging! Turbo Charging! I can imagine you want me to shut up about it at this point. Even I’m getting sick of talking about. 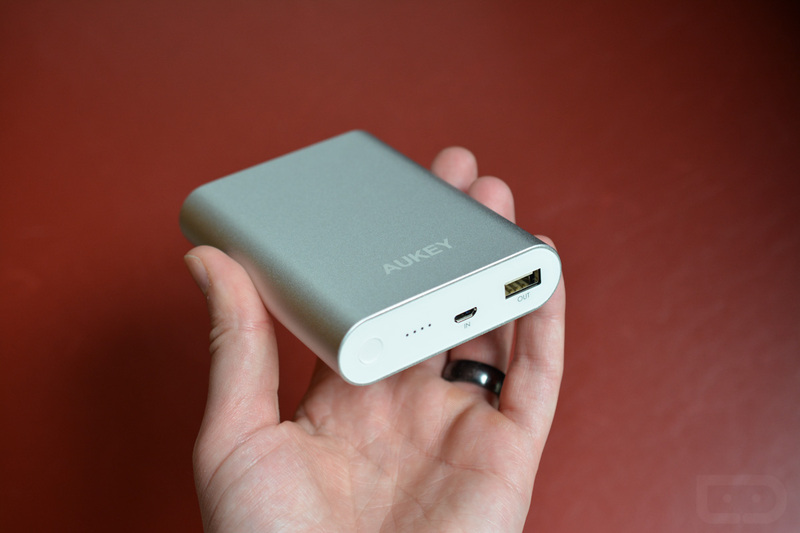 OK, not really, but before we start to calm down with our excitement over charging phones faster than ever, we wanted to point out Aukey’s new 10,000mAh battery pack that supports all of that fastness. 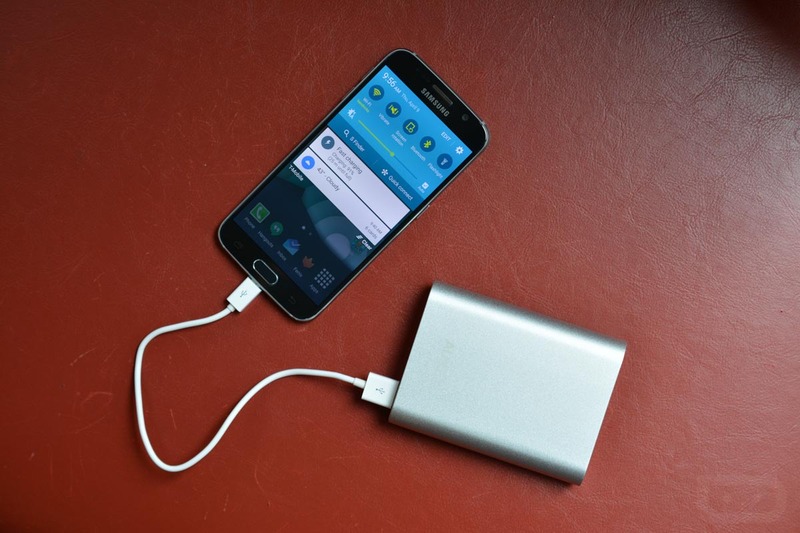 Yes, you really can get the same burst of Quick Charge 2.0 speed through a portable battery pack. I hate to tell you to go throw away the other dozen battery packs that you own, so maybe just give them to a distant cousin or something. 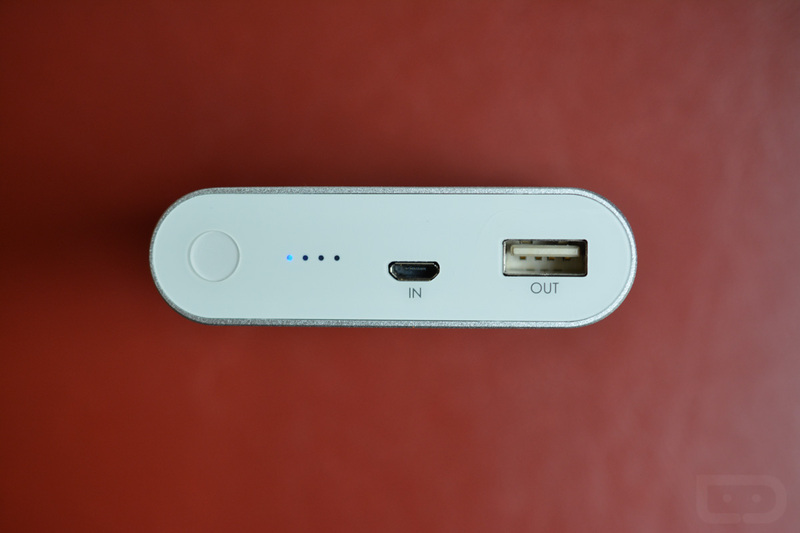 If you own a Quick Charge 2.0 or fast charging capable device (most of you probably do at this point), plus find yourself in need of a battery pack from time to time, you need one of these. I’m a home body and also suffer from well-documented battery issues, yet in the last few days of owning this, I’ve found it to be incredibly handy in the evenings, while simply relaxing on the couch. The nearest outlet is far enough away that I don’t keep any chargers nearby as I’m winding down for the evening, but this little guy is easy to pack around. It’s small enough, and of course fast enough. Within 30 minutes of using it, I saw a 60% charge on a phone that was basically down to nothing. I could then easily finish out my evening without using a wall-attached adapter. Supported phones: Nexus 6, Moto X, Galaxy Note 4, Galaxy S6/S6 Edge, HTC One M8/M9, Xperia Z3/Z3 Compact, LG G Flex 2, and DROID Turbo, to name a few. So the basics are this. 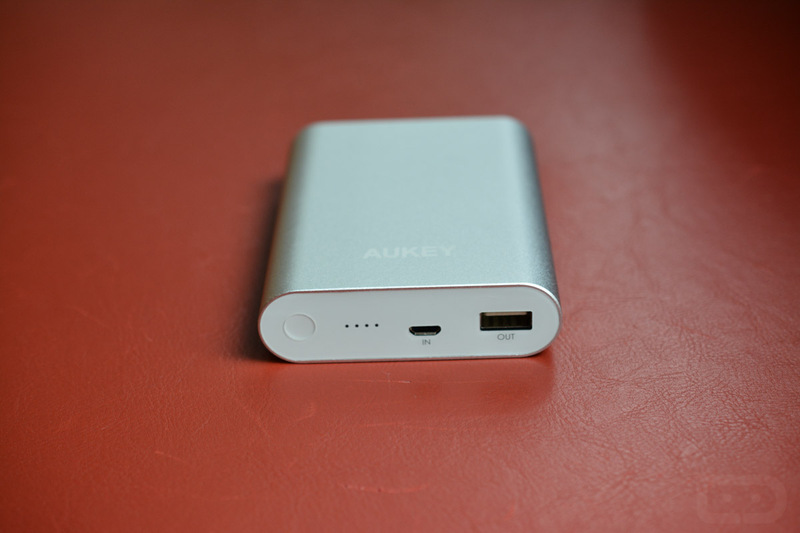 At 10,000mAh, you can get around 3 full charges depending on your phone’s battery size with this Aukey charger. The design is pretty sleek and minimal, but also seems tough enough. It’s affordable at $29.99. And it charges your phone insanely fast, yet is portable. Oh, you probably own (or are about to) a phone that can take advantage of this quick charge technology.